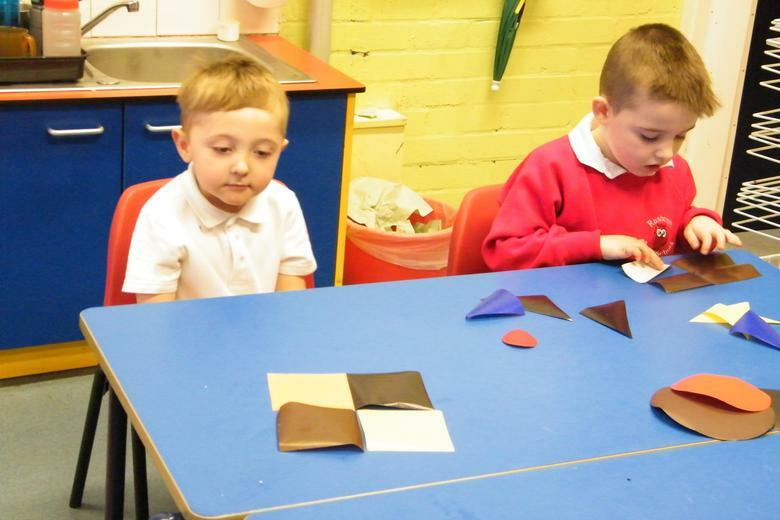 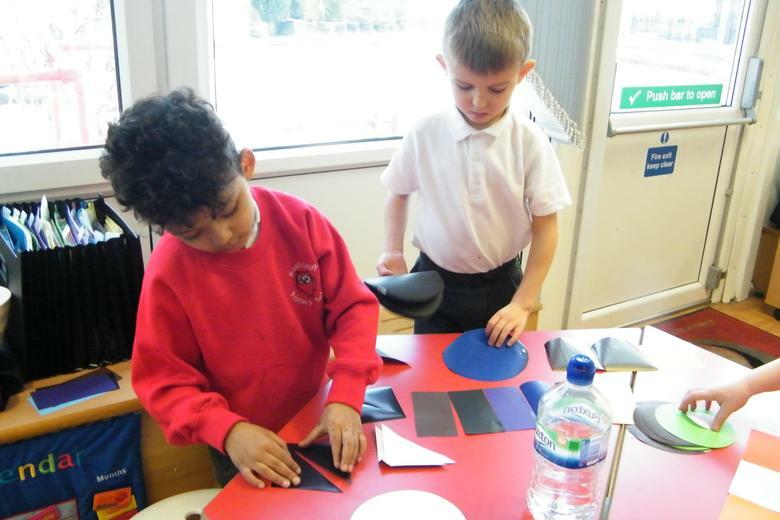 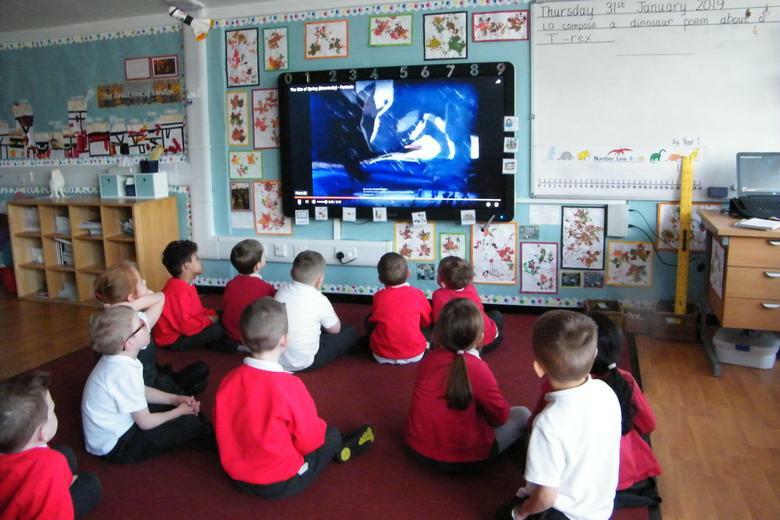 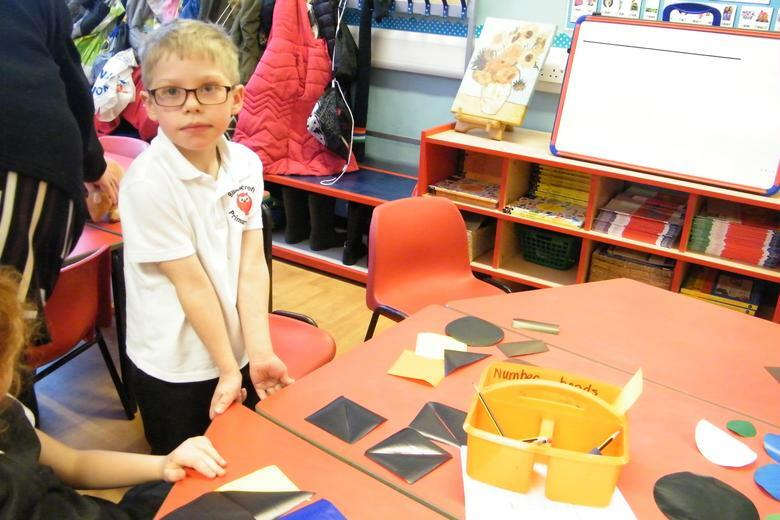 We have been revisiting our learning about shape this week. 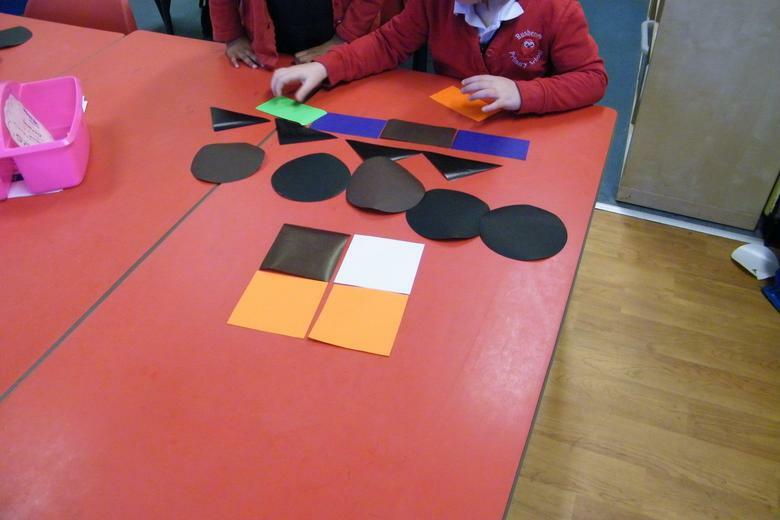 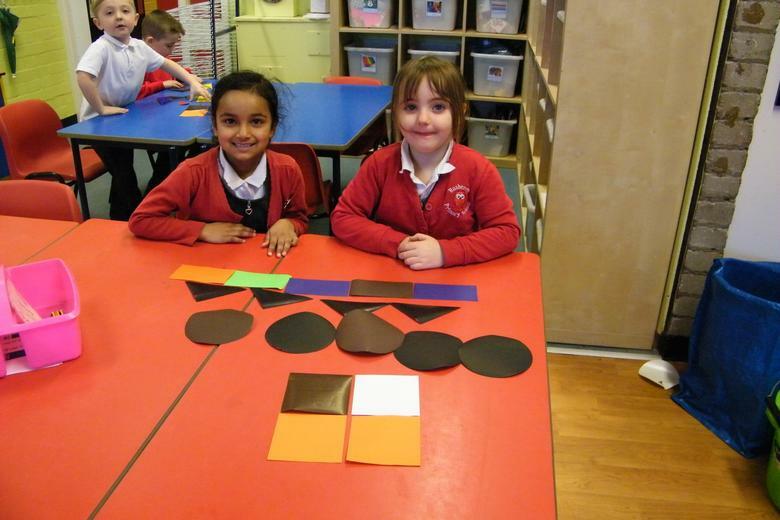 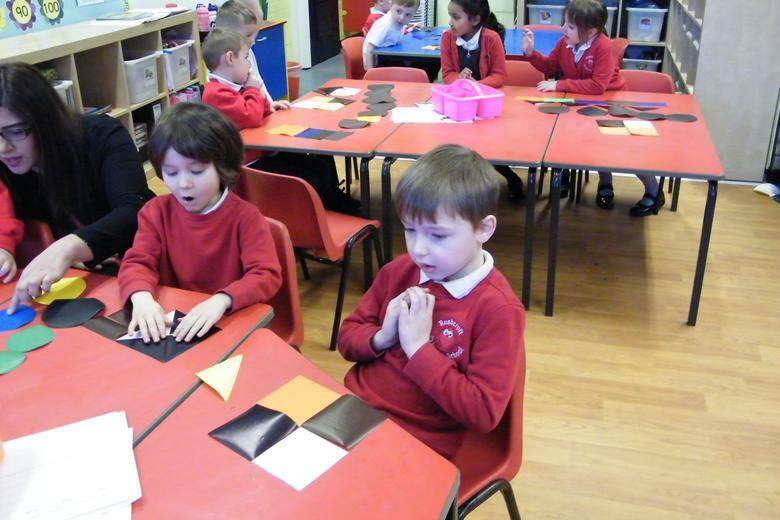 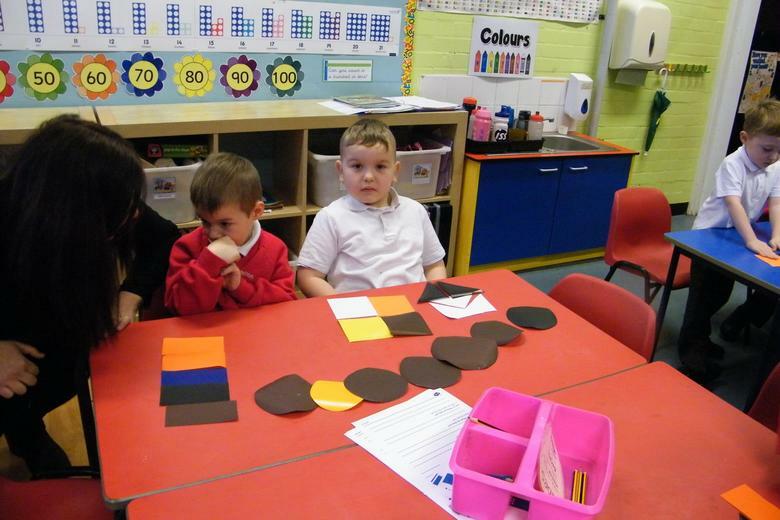 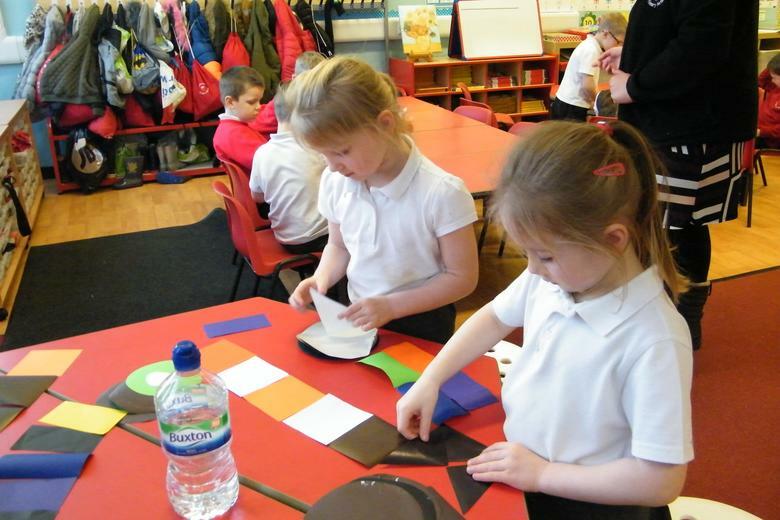 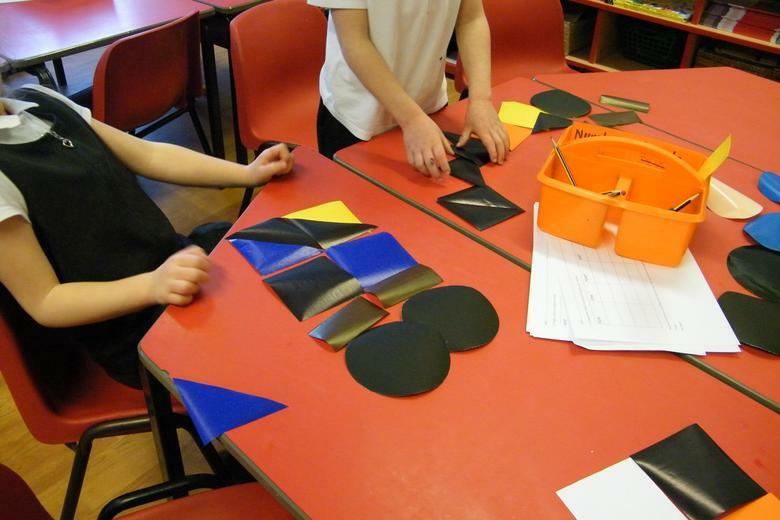 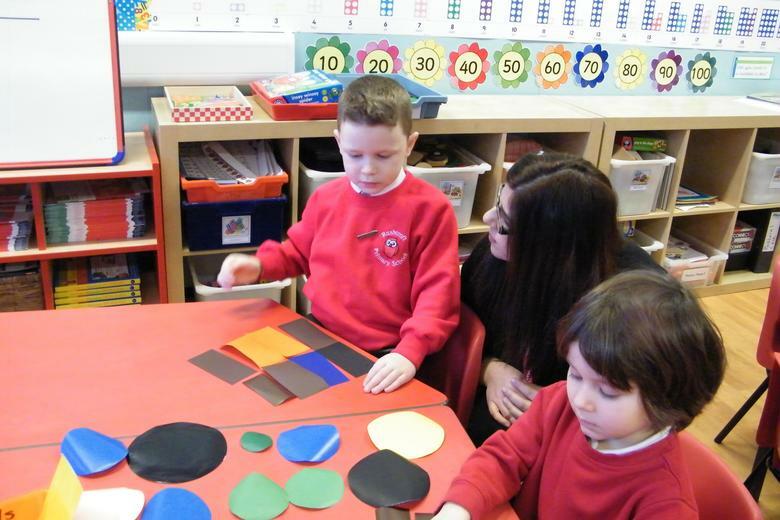 We have investigated the properties of 2D shapes by finding out which shapes tesselate. 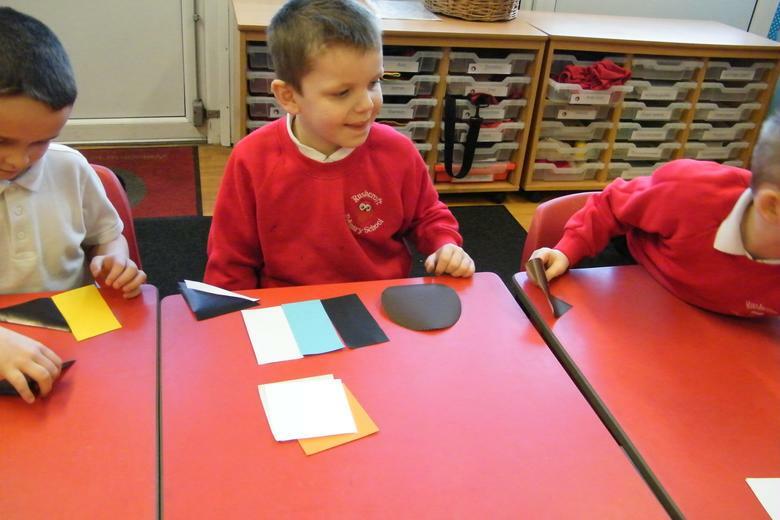 The children enjoyed finding out which shapes we would choose to tile a wall in the bathroom!